Sony is having issue with the PlayStation 4 whereby just less than 1% of the consoles are failing to send a signal to the TV, meaning the consoles get stuck as they boot up. This has been dubbed the “blue light of death” and it’s apparently due to damage during transportation. 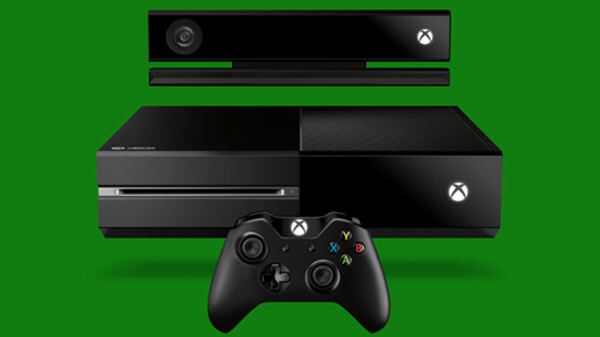 Microsoft is in a similar situation with a hardware failure affecting a small percentage of Xbox One consoles. In Microsoft’s case it’s the Blu-ray drive that’s causing issues. As new console owners insert a game or movie disc into the console, they’re greeted by a horrific grinding noise. If you can stomach it, there’s a whole montage video featuring dozens of Xbox One consoles making awful, crunching noises. Microsoft is allowing those affected to download a free copy of either Dead Rising 3, Ryse: Son of Rome, Zoo Tycoon, or Forza Motorsport 5. They’re requesting a $500 deposit for the duration of time it takes to ship a new unit to affected customers – this is presumably to prevent people from making false reports of broken hardware in order to access a free game.